Russell Stevenson, who took up the role this month, will work closely with principal academic partners, the University of Aberdeen and Robert Gordon University, industrial partners and other academic institutions, to establish the two centres, focused on decommissioning and subsea engineering. The National Decommissioning Centre is being established with the University of Aberdeen and will work with industry to develop and deploy technology that delivers cost-effective decommissioning at the end of field life, and during oil and gas production operations, including ‘small piece’ decommissioning techniques. In partnership with Robert Gordon University, the National Subsea Centre will draw upon the University’s academic talent, tailored research and expert facilitation, as well as testing and trials facilities, to tackle subsea engineering challenges including automation and communications. Both Centres will connect R&D institutions and innovation centres across the UK, multiply the capability of universities and other organisations, and develop a world-class supply chain that delivers for the UK and internationally. 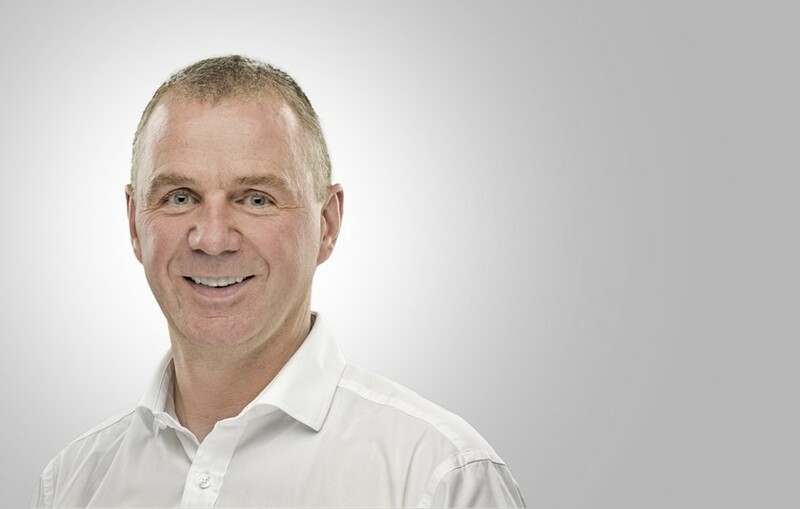 A chartered engineer, Russell joins the Oil & Gas Technology Centre following a 25-year career at Amec Foster Wheeler, which was recently acquired by Worley Parsons. He was most recently Operations Director, O&M, responsible for leading the operations and maintenance portfolio. Russell has an MBA and a PhD in Mechanical Engineering. “I am delighted to have joined the Oil & Gas Technology Centre and look forward to working with our academic partners and stakeholders to shape the future direction of these two exciting centres.